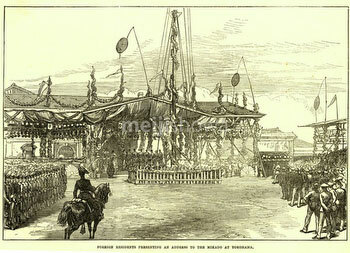 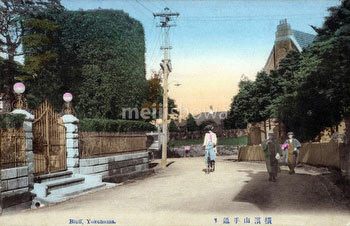 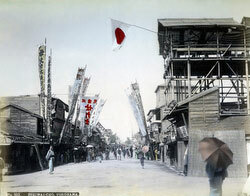 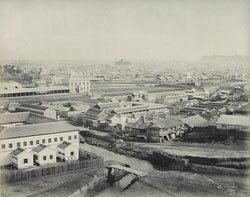 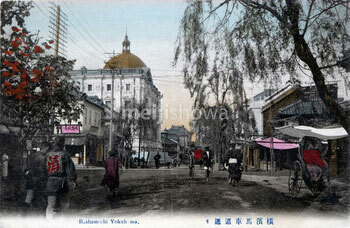 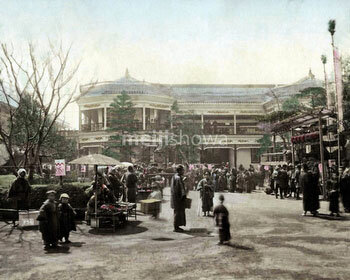 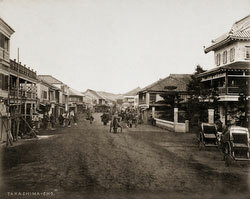 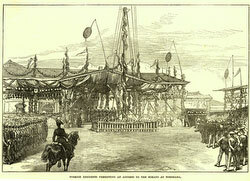 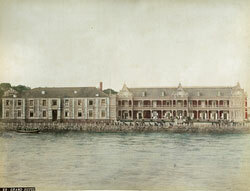 Authentic vintage photographs, maps and other images of Yokohama from the 1850s through the 1930s. 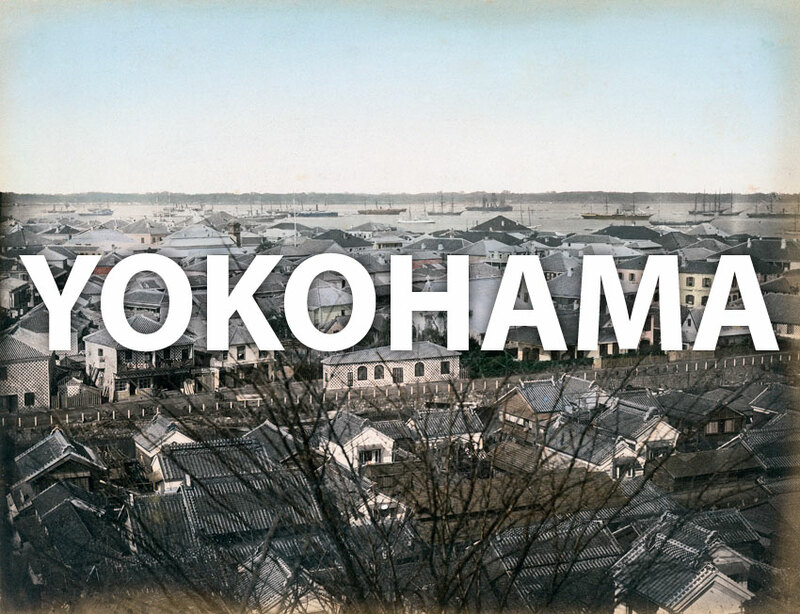 See Yokohama as it actually was during the Meiji, Taisho and early Showa periods. 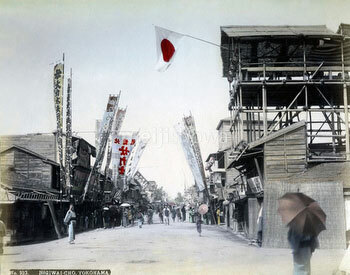 Find images of Bashamichi, Bentendori, the foreign settlement, the Grand Hotel, the Great Kanto Earthquake, Honcho-dori, Isezaki, Motomachi, Negishi, the Negishi Race Course, Nogemachi, Sankeien Garden, Yokohama’s famed theaters, Yokohama’s brothels, Yokohama’s China Town, Yokohama Harbor, Yokohama Pier, Yokohama Post Office, Yokohama Park, Yokohama Station, and more! 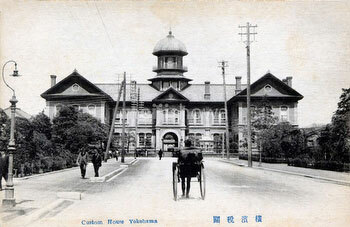 Or check historical events for Yokohama.